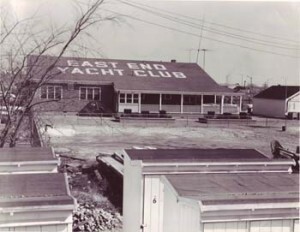 A small group of men met in a temporary building on Carroll Avenu e for the purpose of organizing a new yacht club. 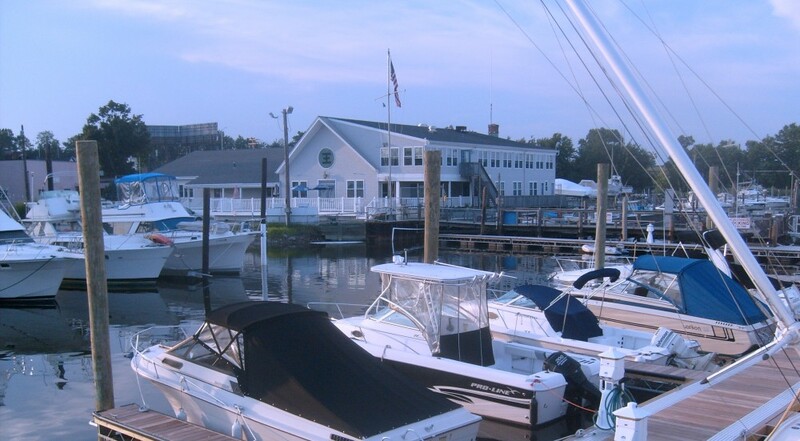 Their objective was to provide a suitable clubhouse, grounds and anchorage for the convenience of its members. In order to further encourage boating in all its forms, promote social recreation and interaction between its members, the Club was later organized on May 21, 1912 as the East End Yacht Club Inc.
To this day, the EEYC continues to bring together both social events and boating.